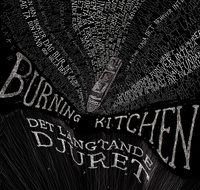 BURNING KITCHEN began in 1993. Our first practice had Bagaren (formerly of ONUS) on bass, Kenko on drums and Sara and Josefin playing the guitars. That didn't last long and the next practice brought Hobbe (at the time in Sindy Kills Me) and Josef to the drums, respectively bass. Kenko moved to the guitar and Josefin became the singer. This line up stayed together for a while and recorded two tracks (found last on this compilation) in the Eskilstuna studio Ambassaden. Hobbe had other priorities and Josef moved to Gothenburg. Enter Martin and Johan. This is when things got going, as we found our sound and the politics that united us. singles ”Confirmation”, ”Consolidation” and ”Confrontation”. The Swedish scene was buzzing with life and we took any opportunity we could to play live around the country and later through Europe. Sometime in 1998 we recorded 9 tracks in Stockholm's Blanc De Blanc studio. Several attempts to get this out on vinyl failed, including one master lost in the mail. A confusing process with Muck Records from Canada led to a 50 copy cd version that none of the band members have seen or approved of to this day, leaving it ”unrealeased” by the terms of those times. Ironically this recording may contain some of the more widely distributed songs of ours – courtesy of the internet. In August of 1999 we were back in the studio at Mart Hällgren's place. This was the ”Damn you if you do, damn you if you don't” 10”. Parts of the band were now living or spending time in Berlin, Paris and London, resulting in bad continuity. 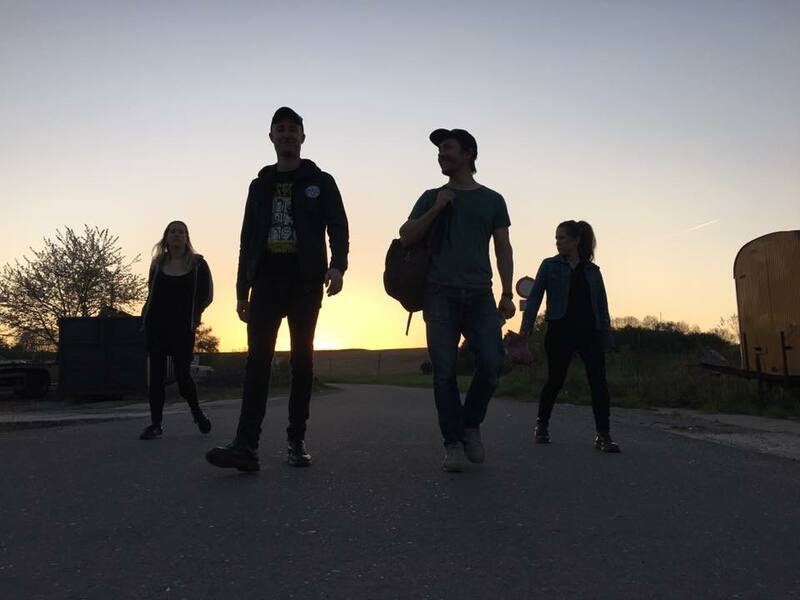 Johan left the band and Stefan joined. The track ”Stenad Stad” was recorded in April 2000. The K-town festival and a tour of Europe were the highlights of the last year of our existence. The band ended in Raf's bus after a Mayday gig in Umeå. 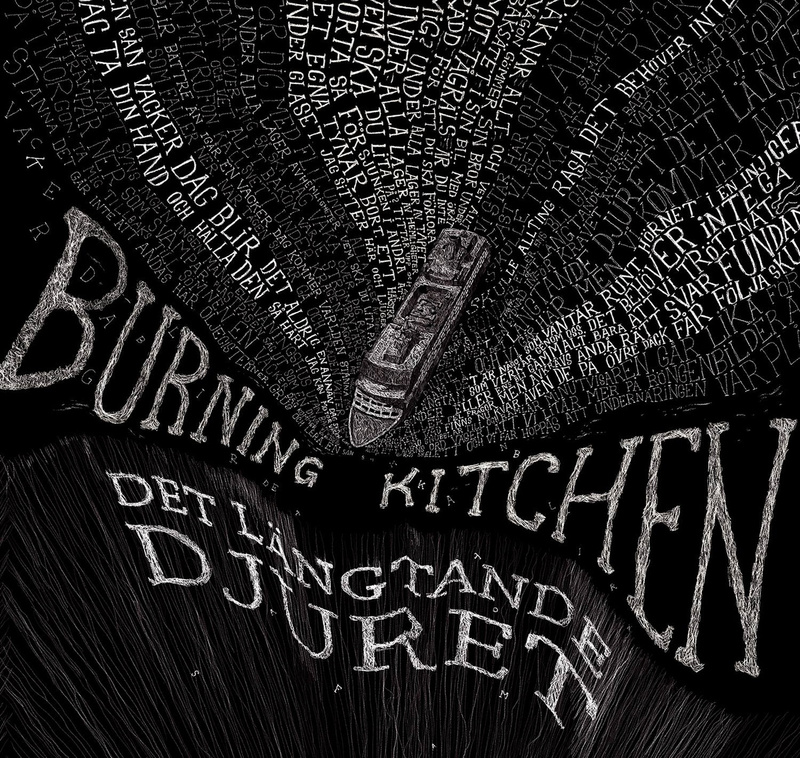 Burning Kitchen was put to an end and all of us went on to new bands and projects. Sometimes some of us played together in these new constellations. Over the years after the band had split up there have been talks and discussions of getting the band together, and this finally happened under 2010 when we decided to play at the Punk Illegal Festival 2011. We agreed to release a discography with all our previous recordings, released and unreleased, at the festival. Playing together felt good and other gigs followed during 2011: Puntala Rock, Truckstop Alaska and Grundbulten. Year 2012 saw us recording a brand new track for the compilation Turist I Tillvaron and for spring 2013 our plan is to record an EP and continue the journey of playing more. Do check out under “Evenemang” for upcoming gigs!